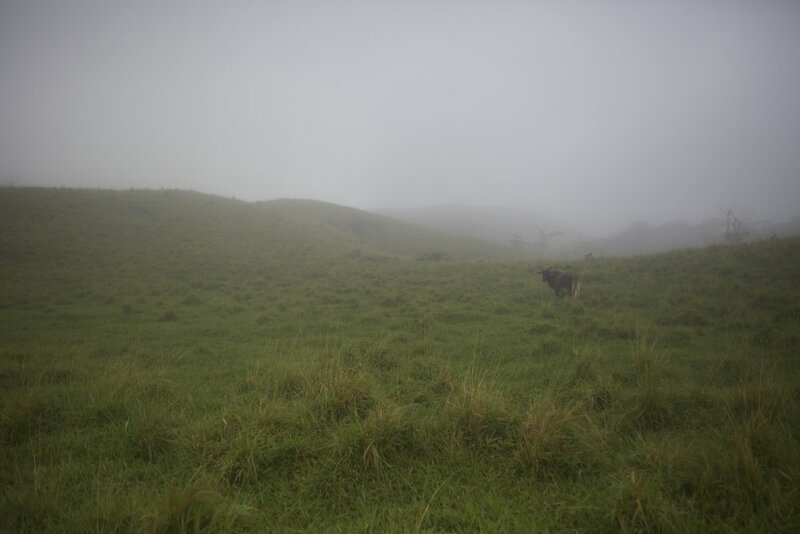 Salomon & I are led on a jungle expedition by a 24 year old local man by the name of Carlos. He takes the lead because he know these jungles very well and there are deadly snakes that are scattered throughout the thick virgin jungles that we will be exploring. 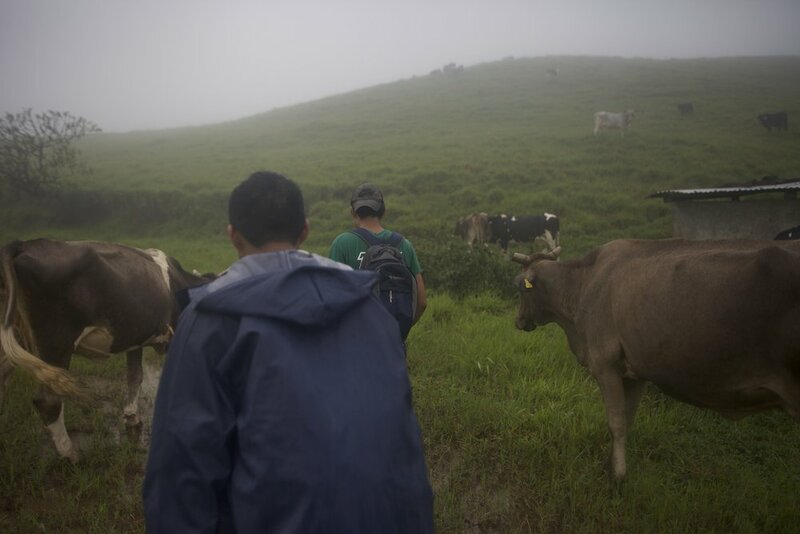 We start our journey walking through high mountain pastures on a early foggy morning.